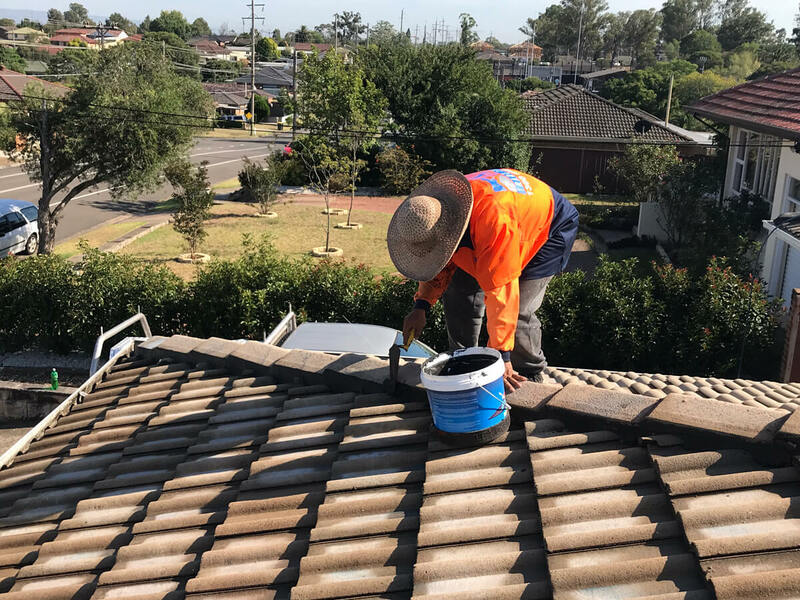 Are you looking for trustworthy roof restoration services? To most people, roof is the last thing that comes in mind until it starts to leak. Have you noticed your roof recently? Does it looks tired and run down or is it ruining your home’s impression? 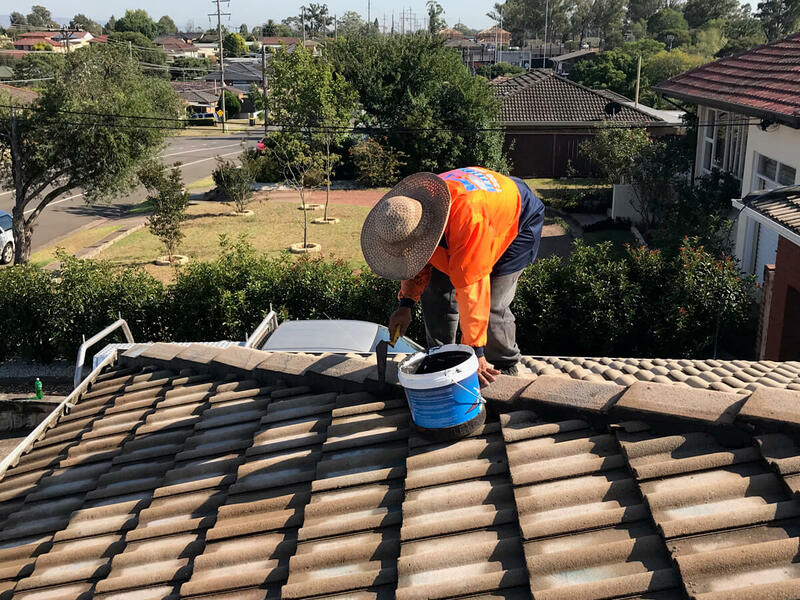 If yes, then surely you need a good roof restoration service. 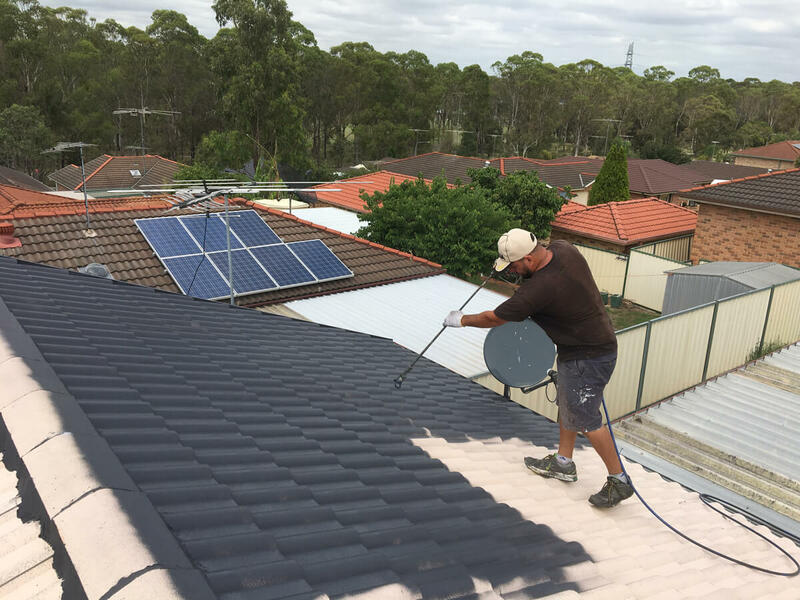 United Roof Restoration can help you with professional roof restoration services. 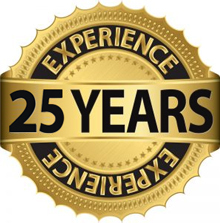 We are a team of experts with many years of experience in the market of roof restoration. 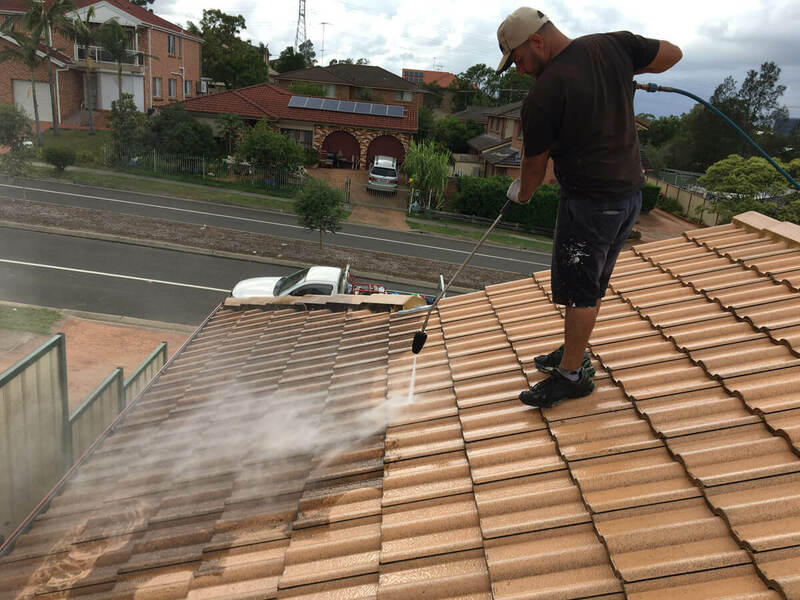 We can help make your first impression robust with excellent roof restoration services at a competitive price. 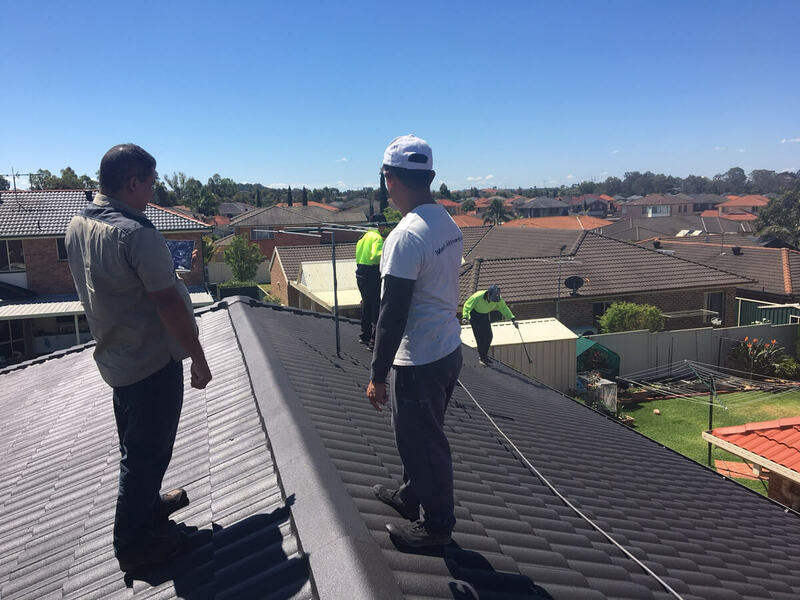 We are an Australian owned and managed company having experience with all roof materials and know what you are looking for to protect your roof from harsh climatic conditions. 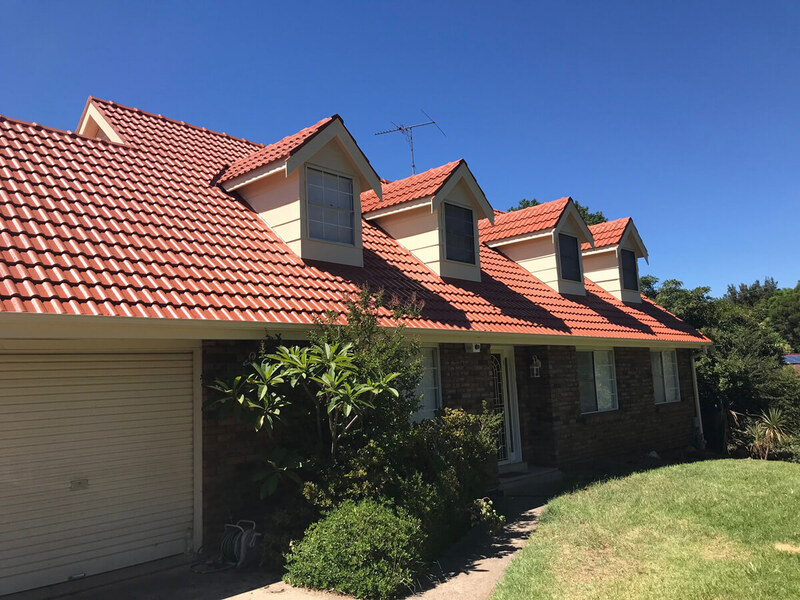 Your roof is the only part of your home exposed to external elements and changing weather which makes it dull, worn out and less attractive. 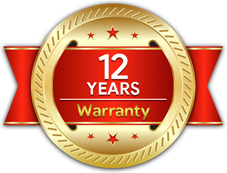 Having your roof restored will help you maintain its standard and give it a fresh new look. Enhancing the appearance of your home will also help you make your property more attractive and valuable to your guests and buyers. 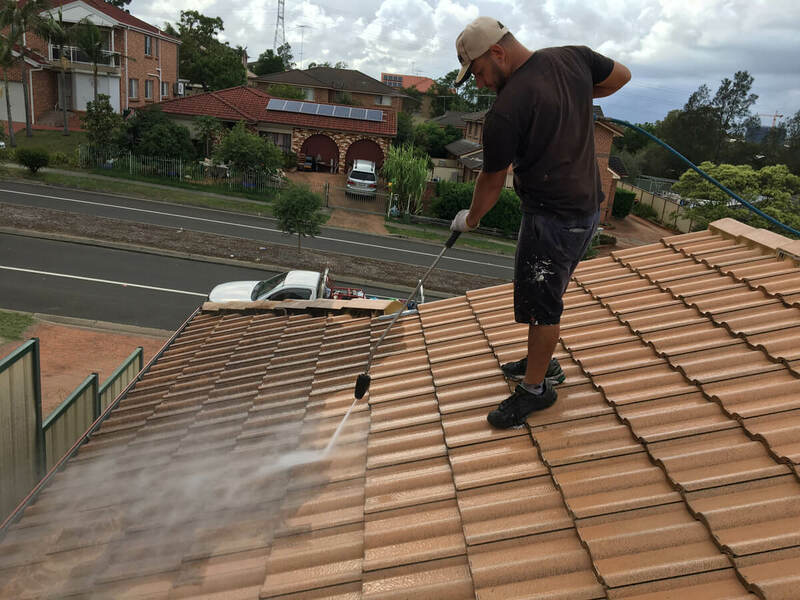 Our roof restoration service include full roof inspection, cleaning and maintaining gutters and downpipes, leak repairs, elimination of moss and fungus, ridge capping, pointing and re-building, replacing broken roof tiles and complete roof coating. 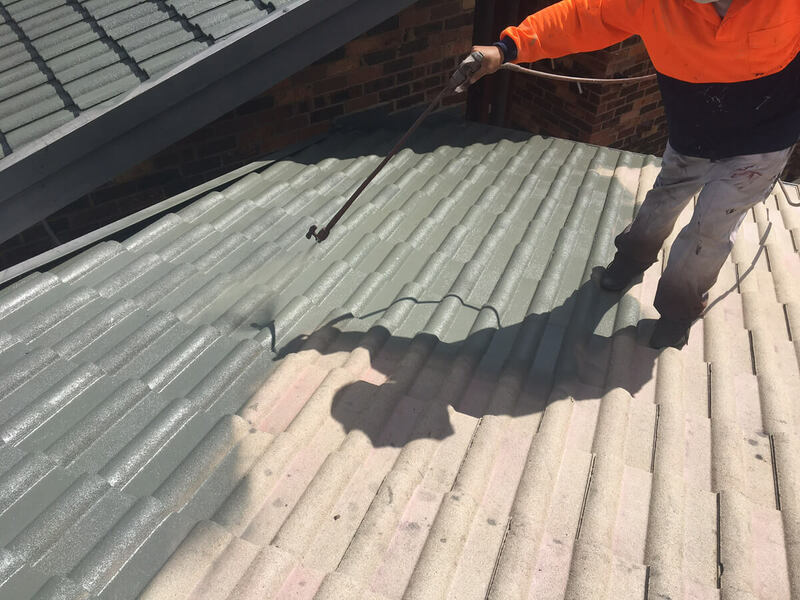 Call now for a free quote and queries about your industrial, commercial and residential roof restoration projects. 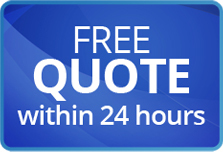 All our quotes are professionally created at affordable prices to suit your requirements. The following checks should be carried out at united roof restorations. we displacement of tiles or buildup of debris. we Check old cement mortar bedding. we Check flashings, gutters and downpipes. we Check whether sarking is installed. we Check for sufficient ventilation to remove hot or damp air. we Check the need to re-insulate the ceiling. 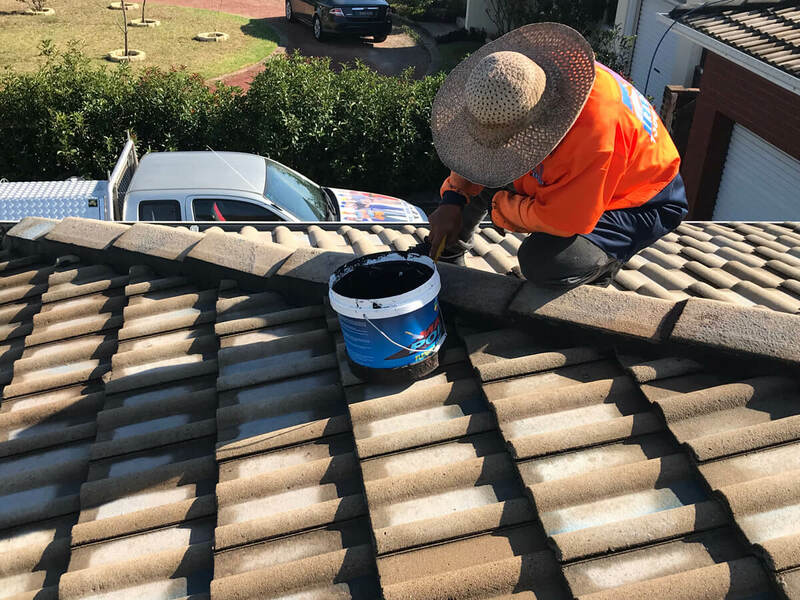 Assess the need to replace individual tiles, re-spray or re-roof and sark.